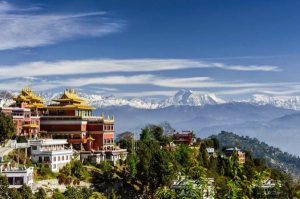 We bring to you the top and best places to visit in Kathmandu. 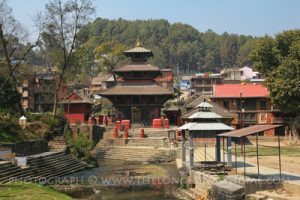 Pashupatinath Temple, Swayambhunath, Nagarkot, and so on are some of the most famous places to visit in Kathmandu, but they are not the only ones. 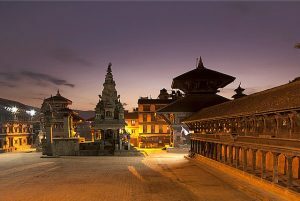 Kathmandu is the capital of Nepal. It is the biggest metropolitan city with the highest infrastructural development in the county. It is a city of historical importance. 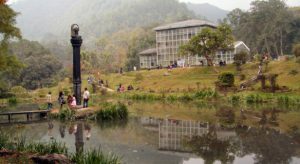 It has many monumental and culturally important sites that are well preserved by the government and other organizations. 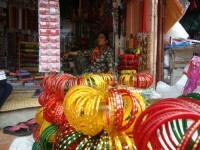 It also has many adventurous places such as hiking to Gokarna or Sundharijal, sightseeing places, etc. It is a city where multi-cultured people have forever been living in harmony through mutual respect of each others’ traditions, norms and values. 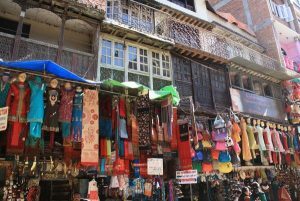 Kathmandu provides several places that reflect on the way the Nepalese people live. 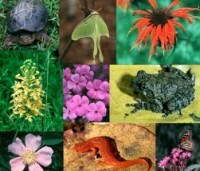 All of its exciting sites are religiously related and bear high levels of significance. 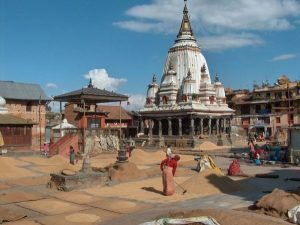 The following are the top places to visit in Kathmandu.